Overhead and elbow arresters are widely deployed on the distribution system to protect equipment and overhead lines from the damaging effects of lightning and switching surges. Modern distribution arresters are placed in polymer housings that have less field experience than the porcelain housed arresters. 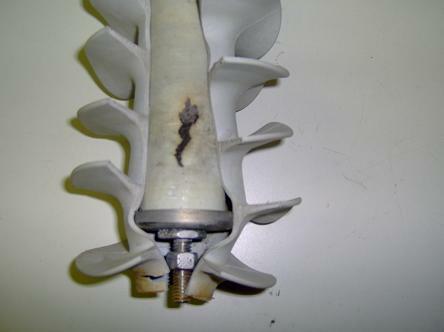 A very high percentage of porcelain housed arrester failures have been attributed to moisture ingression-related internal flashovers. 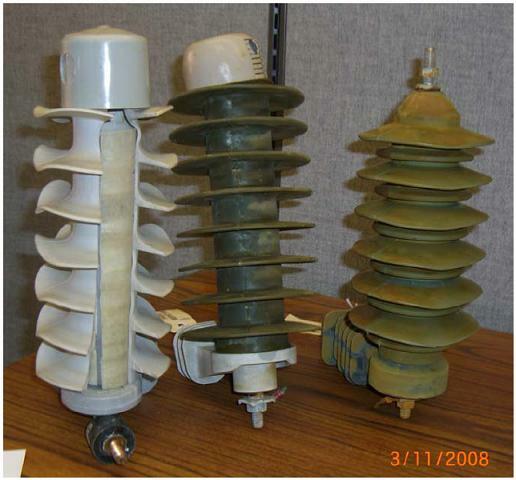 Although many polymer-housed arresters have improved moisture-ingression performance due to the lack of free internal air space and improved sealing, many utilities continue to experience arrester failures. 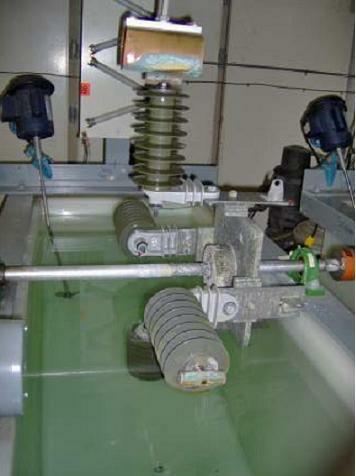 Tracking wheel testing according to IEEE Standard C62.11-2005 section 8.6.2. 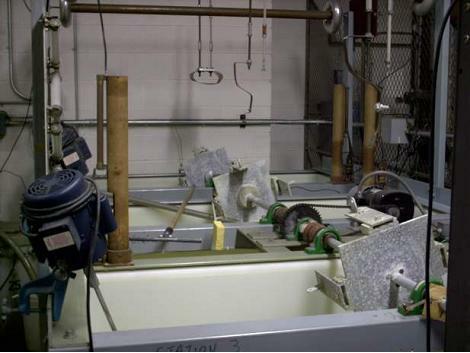 This testing is performed on 18 kV overhead arresters from Josylyn, Hubbell, and Cooper. Seal integrity testing according to IEEE Standard 386-1995 section 7.12 for Elbow arresters and IEEE Standard C62.11-2005 section 8.9 for overhead arresters. Samples from four elbow arrester manufacturers and three overhead arrester manufacturers were procured by DSTAR for this testing. 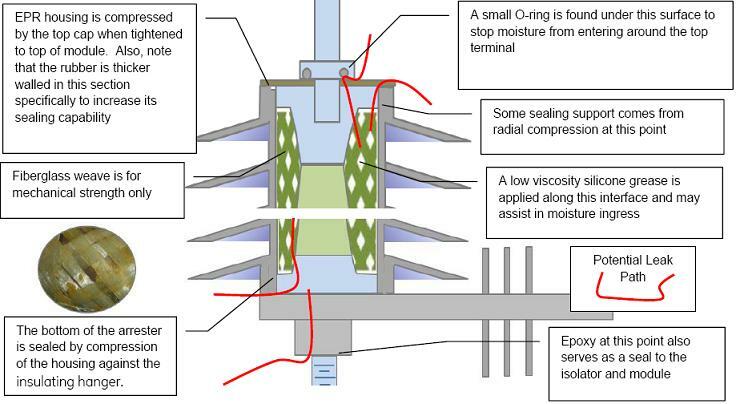 The arresters where them subjected to an extensive physical analysis to evaluate mechanical design aspects, with particular attention given to the sealing systems.